Moses and I would have gotten along famously. He was a list-maker, a rule-keeper, and a self-doubter. I can relate to all of those tendencies. My Bible Reading Plan for this year starts off in Deuteronomy where Moses begins to hand off his forty-year leadership of the Israelite nation to Joshua. He spends eight chapters reminding the people of the covenant, of the commandments, and of the consequences of obedience and disobedience. 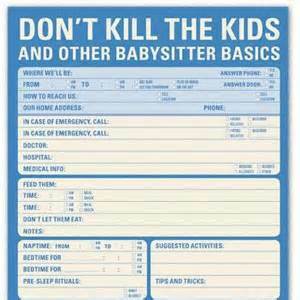 Moses makes me think of what PB and I used to do when leaving our four little kiddos with a babysitter. I wrote down detailed instructions on dinner, TV watching, and bedtime. Then I went over the detailed instructions with the babysitter. Then I had her repeat the detailed instructions out loud to me. As we walked out the door, we emphasized a few of the most important detailed instructions, adding a few more details to the instructions. That’s Moses. He gives the people step-by-step directions on entering the Promised Land. He tells them what to do (Deut. 26:1-2) and what to say (Deut. 26:3-10). He uses visual aids (Deut. 27:2-3), he stages an interactive ceremony (Deut. 27:12-26), and he sings them a song (Deut. 32). Moses encourages the people to remember how God led them in the past, then warns them against forgetting God in the future. He covers all the bases. He drives his message home. Then Moses demonstrates his greatest act of faith. with a long list of detailed instructions.